Relying on Turkey and North African countries to seal the EU’s borders only leads to blackmail of the EU, the president of the European Council, Donald Tusk, has said. "Recent experiences, including those with Turkey, show the importance of borders between countries, but also [of limits] to our concessions,” he wrote in an opinion article published in several European dailies on Friday (23 April). Tusk highlighted the agreement with Turkey as one of the factors that recently helped bring down the number of people coming to Europe. But Europe has to master its own borders as relying on Turkey and North African states comes at too high a political cost, he said. ”Our helplessness would provoke temptations to blackmail Europe and forcing through far-reaching concessions. Too often I have heard from our neighbours that Europe must concede, otherwise it will be flooded by a migration wave. I realised then that cooperation will be partner-like only when we regain the ability to control migration flows,” he said. 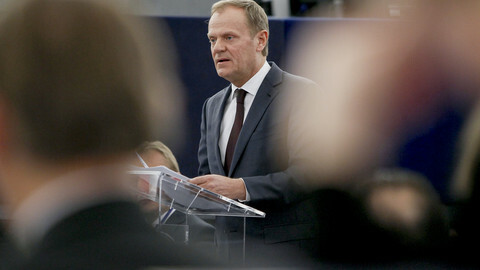 Such a policy allows for a rational asylum policy and effective aid for refugees, Tusk went on. ”Only such an approach will in the future prevent tragedies at sea. For instance those of last week,” he added. 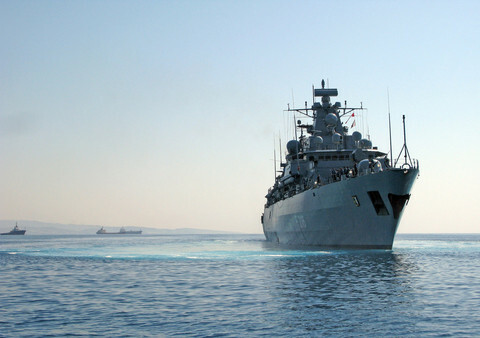 As many as 500 people may have drowned after an overloaded boat sank off the Libyan coast, according to UNHCR reports. On Monday, Turkish prime minister Ahmet Davutoglu said he would call off the deal on returning migrants if the EU failed to relax travel requirements for Turkish citizens by the summer. 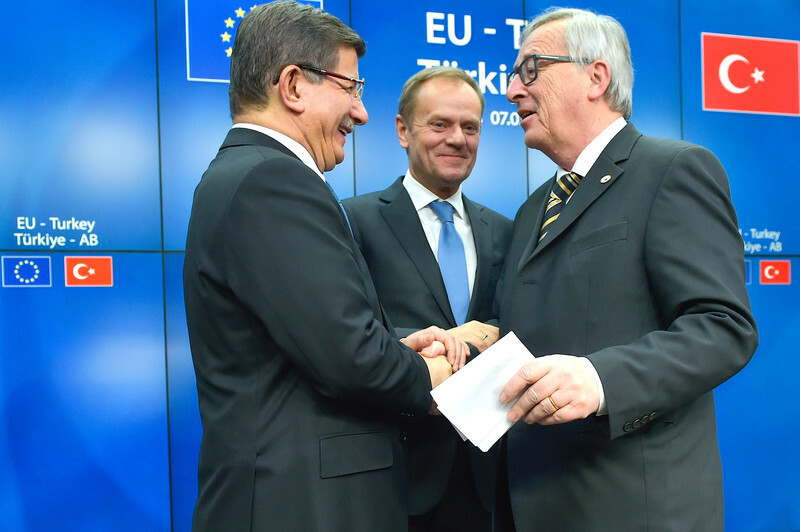 EU commission president Jean-Claude Juncker said a day later that the requirements that Turkey must fulfill to get visa-free travel to the EU will not be watered down. 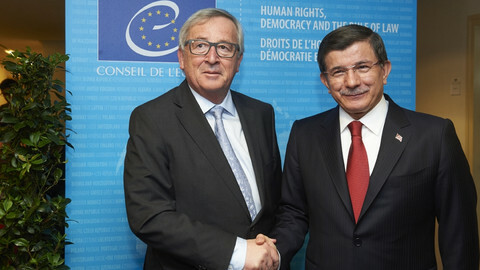 The European Commission will present its third progress report on Turkey on 4 May and could then suggest to scrap the visa requirement for Turkish citizens. On Wednesday, EU migration commissioner Dimitris Avramopoulos told journalists that Turkey had made progress in fulfilling most of the remaining conditions. 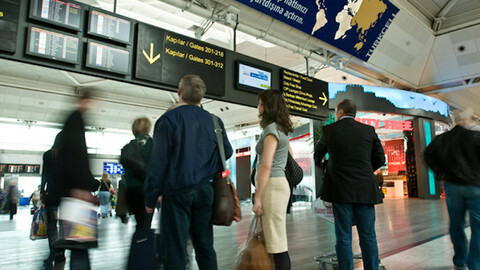 However, the deal will also need to be rubber stamped by the European Parliament and Council. France and Germany are hesitant fearing the move would make it easier for Turks to settle in the EU. The European Parliament’s committee on civil liberties opposed relaxing the criteria for Turkey in a debate on Thursday. Tusk is set to visit Turkey’s Gaziantep on Saturday together with the German chancellor Angela Merkel and the European Commission’s vice president Frans Timmermans. They are supposed to gain insights into the living conditions and needs of Syrian refugees in Turkey, Merkel told press on Wednesday. 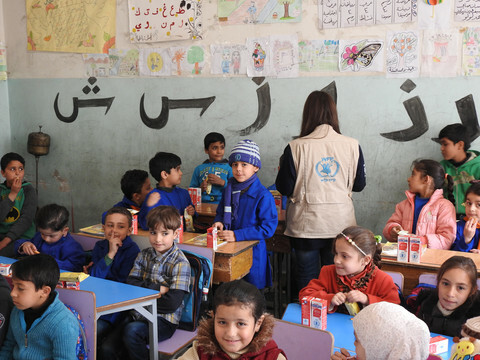 The country is hosting more than 2.7 million Syrian refugees. 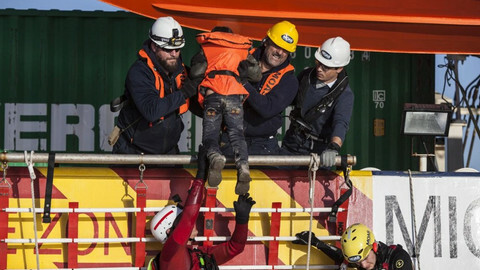 Council chief substantiated concern that more people could cross the Mediterranean to Italy and Malta, and warned that relying on refugee relocations to face migrant flows would be a “mistake”. "Nobody has the right to lecture Turkey," EU Council chief Tusk said during a visit to a refugee camp with Germany's Merkel and EU commissioner Timmermans.